Only the front rowers of couture fashion week could tempt us to look forward to the chill. 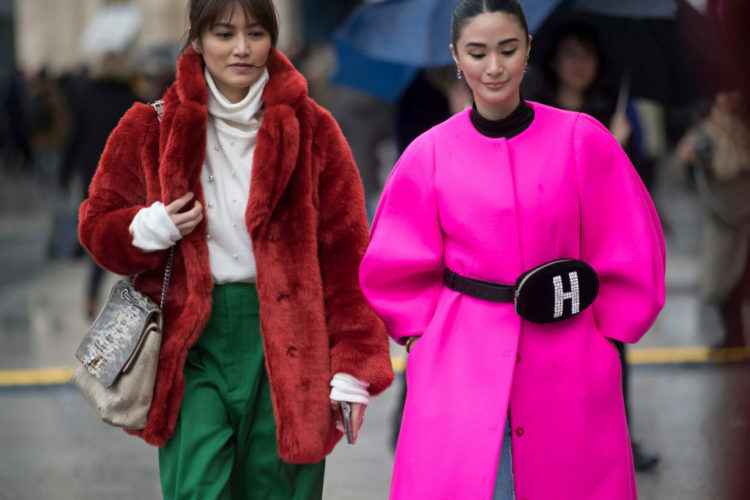 Even in the depths of winter, the Parisian centre remains sartorially on form, with fashion industry insiders braving the elements to attend the haute couture spring summer 2018 shows in easy-to-wear looks with unique flourishes. 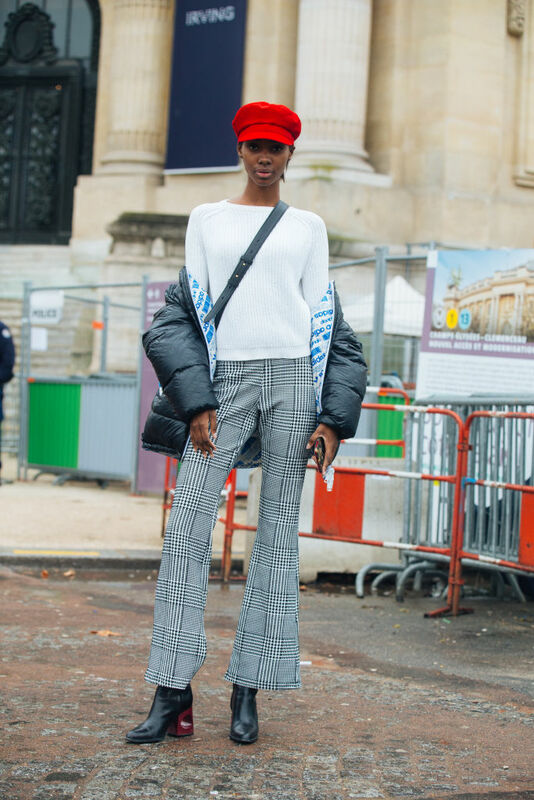 Seen on the streets of Paris, these girls about town have mastered the effortless dressing code, making practical layers look impossibly elegant. 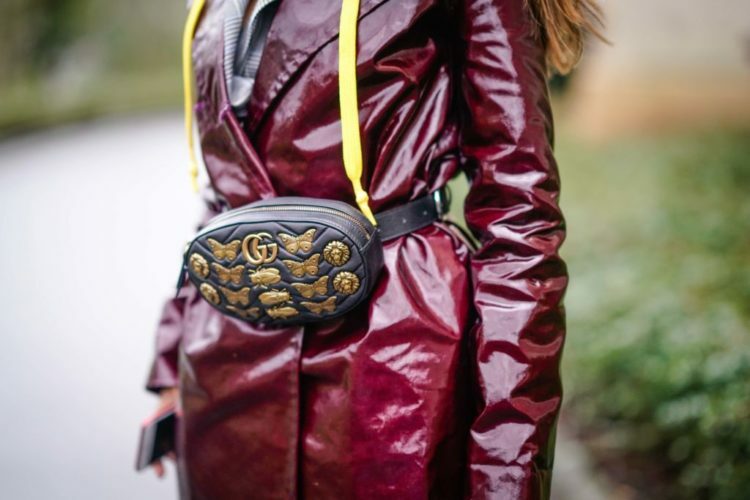 Your winter Pinterest board is about to get a massive injection of French-cool.